The world of wedding planning requires paying a LOT of attention to detail to ensure the bride and groom’s day is as perfect as possible. So really, if the intern didn’t do enough pre-interview research on your company or failed to ask smart questions about your internship program, count them out! It may seem harsh but let’s face it, wedding planners = perfectionists/super-organized. You need people who think like you…or can be trained to do so. Whether this refers to their fresh and innovative ideas regarding how to improve your business or your memorable and interesting discussion about their previous work experience, it’s a good thing! Obviously, interns will all be on their best behavior at the interview, but it’s important that their CHARACTER shines through too. Wedding planning = the most people-person job EVER, so they must be likable and personable. Did the intern voice their short and long term career plans? Are they ambitious? PERFECT! Ambition often translates into a ‘can-do’ approach in the workplace. They’ll understand that all of the tasks they are given, however big or small, will be beneficial experience to eventually achieve their career goals, but also to your company as a whole. Do they have a shared passion for your firm’s mission? You may be on to winner! Whether their previous experience is relevant to wedding planning or not – check them meticulously! For example, let’s say she was the best waitress T.G.I Friday’s has ever seen, take note. This demonstrates her willingness to work and that she’s an ACE at customer service…just what you need for someone who works with stressed out brides. Someone with restaurant/bar experience usually are hard-workers, knows how to deal with tricky personalities and juggle many tasks at once. 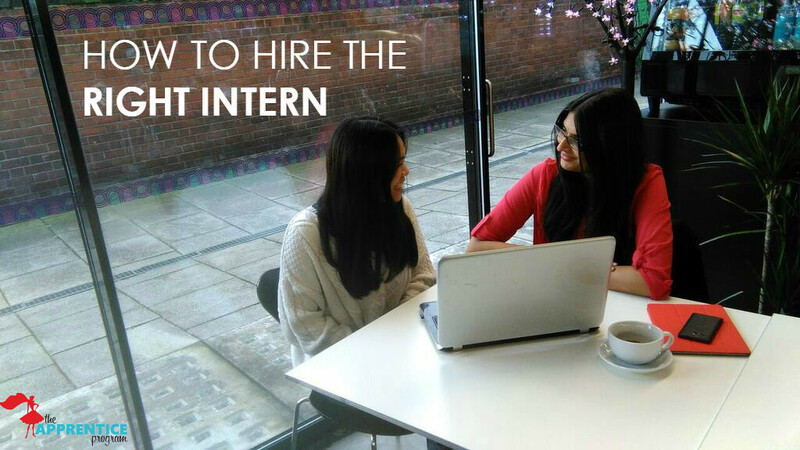 Use these tips as a checklist to do ALL of the right things to ensure that you hire the best possible intern. Once you’ve done this, the next step is getting your intern training sorted. 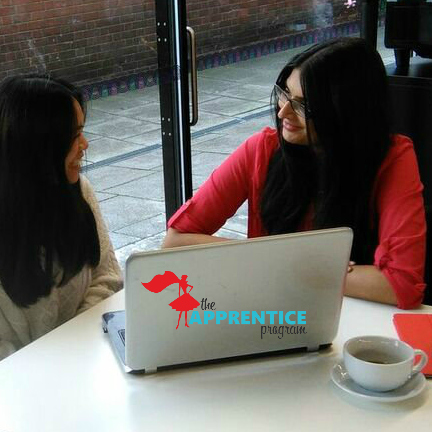 This is an essential tip to make sure your intern becomes an asset to your team, relieving you of some stress and decreasing your workload! The Apprentice Program provides your intern with a 6-week crash course on all the critical topics of wedding planning, getting them on board with the way your firm does things. The great thing is that you can start at any time and our course of custom-crafted training is currently just $75/intern!